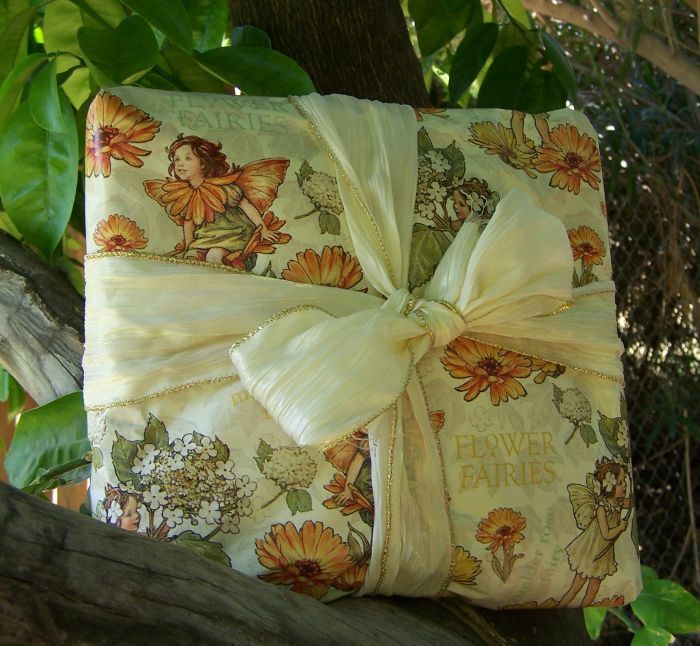 Fairy Child Heirlooms Swap Shop | Welcome to the Fairy Child Heirlooms Trading Post! Feel free to snoop in my cupbords for something pretty to purchase or trade. When you find what suits you, send me an email and I can then send you a paypal invoice, or we can arrange for the swap. I try to use 100% natural material where I can.